As more and more consumers are in the market to buy a plasma HDTV there are many questions about which is the best. The quality and price vary greatly amongst different manufacturers and models. In this article we will review the top rated plasma tv available currently. Although there are many different manufacturers, Panasonic, Pioneer, Samsung, and LG are continually ranking extremely high in reviews compared to others. 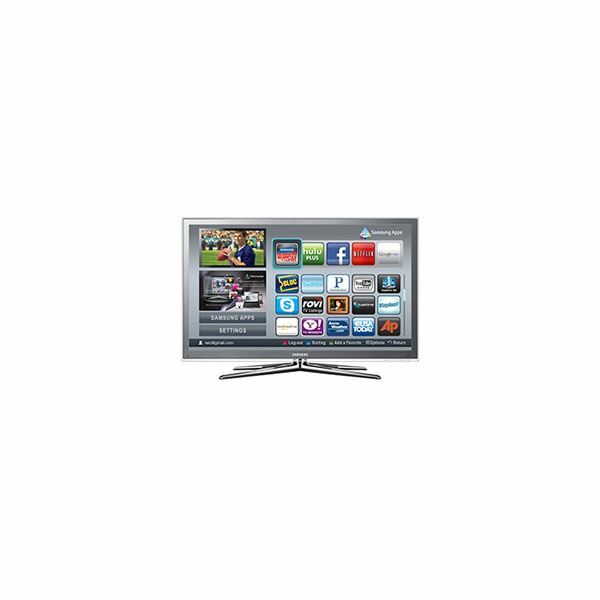 To start, an inexpensive Plasma HDTV would be the Panasonic TC-P50S2 which has 50” 1080p viewing at about $800. The picture quality is fair for the price but is weak when compared to others in this review. This plasma HDTV is not very bright yet has a very high energy use. There are not many controls for picture quality but the Panasonic TC-P50S2 does have a wide-array of inputs for both analog and digital devices. For “bang-for-your-buck” this plasma Panasonic P50S2 is respectable but for avid video enthusiasts this plasma is least desirable. 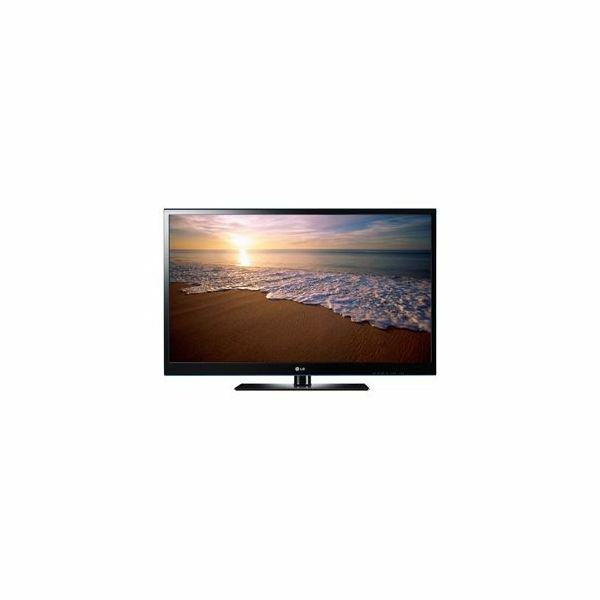 Another 50” 1080p plasma HDTV is the LG 50PK550. It is priced at about $900. The colors and picture quality are very good and its Intelligence Sensor technology automatically adjusts the contrast depending on the ambient lights. When the sun is brightest the LG 50PK550 increases its brightness and contrast without compromising picture quality. 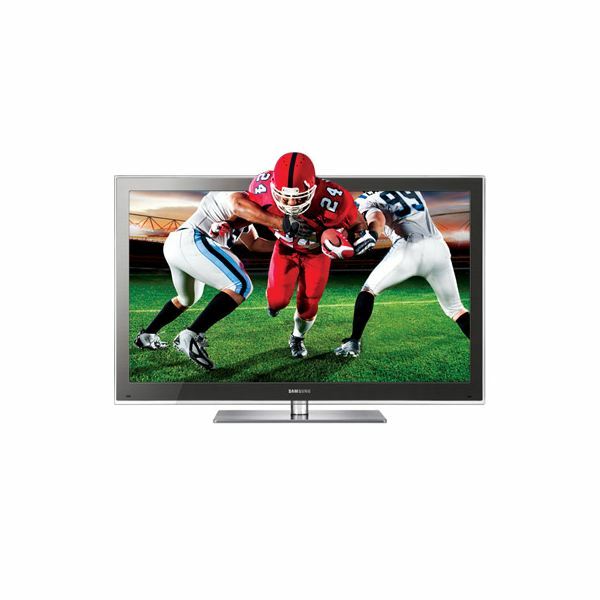 This plasma HDTV also has excellent energy usage so you can be certain you conserve money and energy. The built-in surround sound leaves more to be desired and the screen is very glossy so it reflects a lot of light and can easily produce glare. The LG 50PK550 is a medium-tier plasma HDTV but for the price of $900 it is worth including in this review. The Samsung PN50B860 is the most thin 1080p plasma HDTV in this review coming in at only 1.2 inches thick. The 50” plasma HDTV is very sleek. The picture quality is fairly good with colors but the blacks need improvement. The Samsung PN50B860 only has 1 analog composite input yet 4 HDMI inputs. This can be a disadvantage if you have many analog devices. The price is respectable at about $1200. The internet ready capability with Yahoo widgets increases its worth in this review. 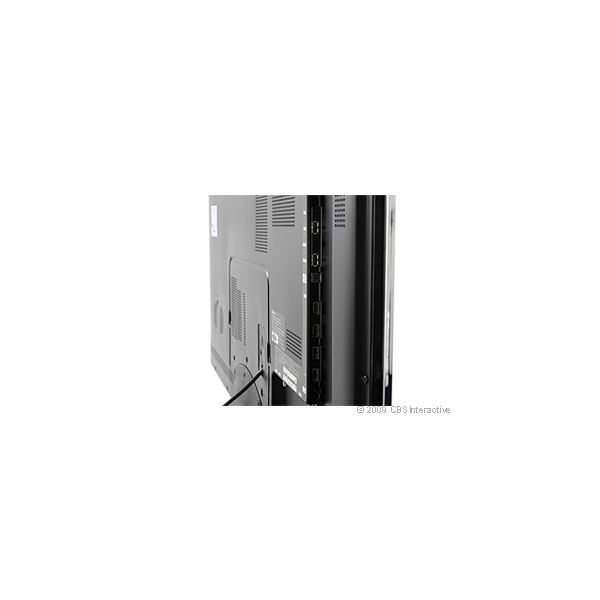 The energy consumption of the Samsung PN50B860 is mediocre when compared to others. It is not Energy-Star compliant. Another disadvantage with the Samsung PN50B860 is when changing channels it is fairly slow. The best thing about this plasma HDTV is its thickness and sleek appearance. It is very impressive but the picture quality and analog input should be improved. If money is not an option then the Pioneer Elite Kuro PRO-151FD or PRO-111FD is for you. 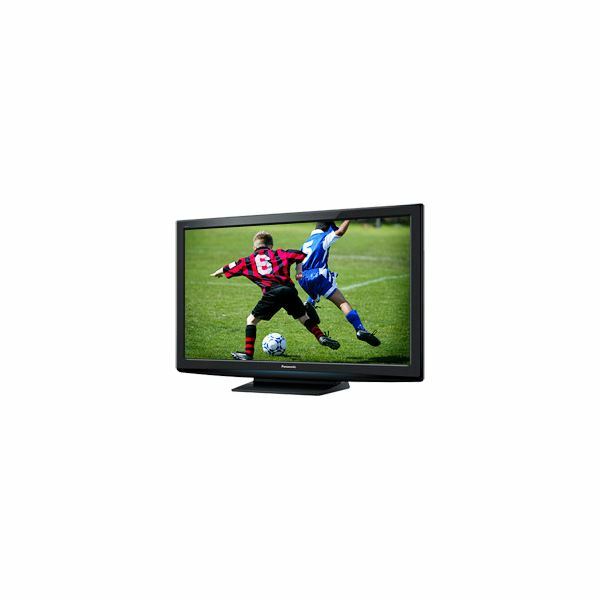 The Pro-151FD is a 60” plasma HDTV and the Pro-111FD is the 50” size of the same 1080p series. The price is well worth the quality but the price is the most negative thing about these Pioneer plasma HDTVs. The Pro-151FD is selling for $6,400.00. The energy consumption is extremely high but the color quality and levels of blacks are the best available. There are many controls and settings for picture quality allowing the TV to be used in multiple applications. It is important to note that Pioneer will no longer manufacturer plasma HDTVs after this series. They are offsetting them to Panasonic. If the same quality will be provided with Panasonic is still to be determined. Finally, the winner of this review goes to Samsung with their PC63C8000. 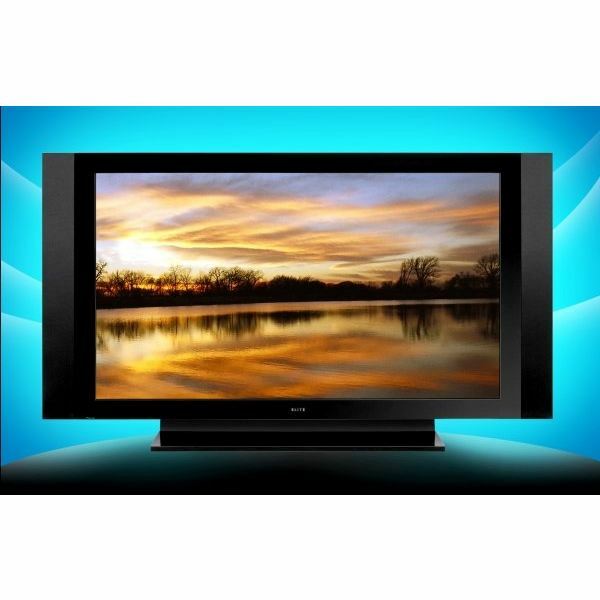 It is a 63” full 1080 plasma HD TV with many rich features. 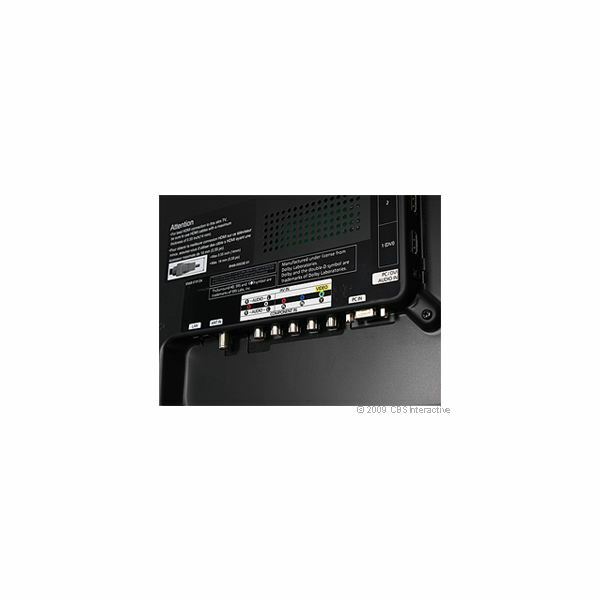 The PC63C8000 is capable of cinema-quality 3D or 1080p 2D pictures. This Plasma TV also is a Smart TV meaning is has Samsung’s award winning applications and internet connectivity which greatly expands on the functionality of this TV. It connects you to social networking, Hulu, YouTube, Netflix, and more. The colors are extremely rich and the blacks are remarkable. The Samsung PN63C8000 is not as energy efficient as it could be. Many users have complained about the remote control being horrible. Most users have trouble coming up with any cons although the price is rather high at about $3799.00. There is a cheaper and smaller version at 50” instead of 63” and it is priced about $1495.00.